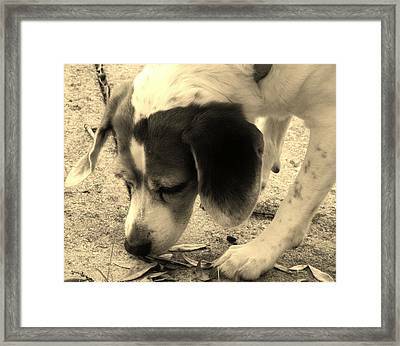 Bella is a photograph by Tara Miller which was uploaded on January 20th, 2013. 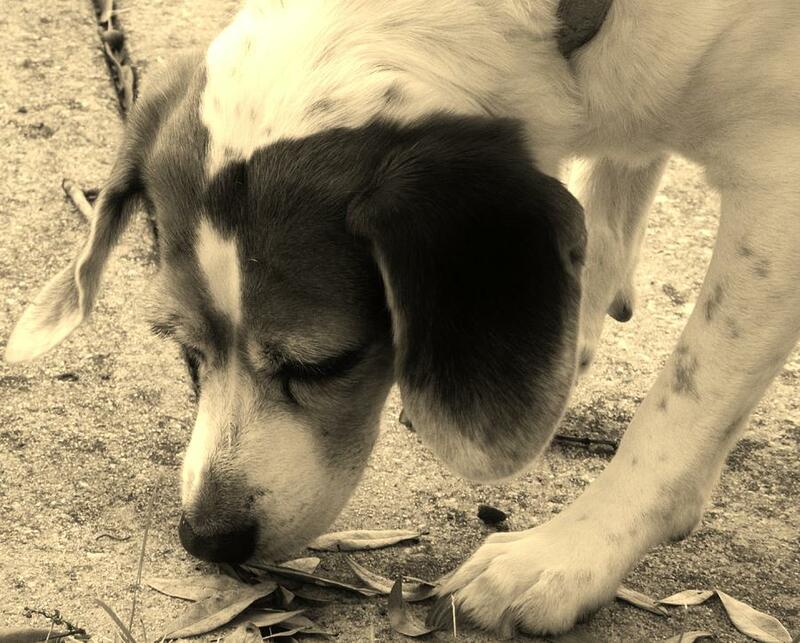 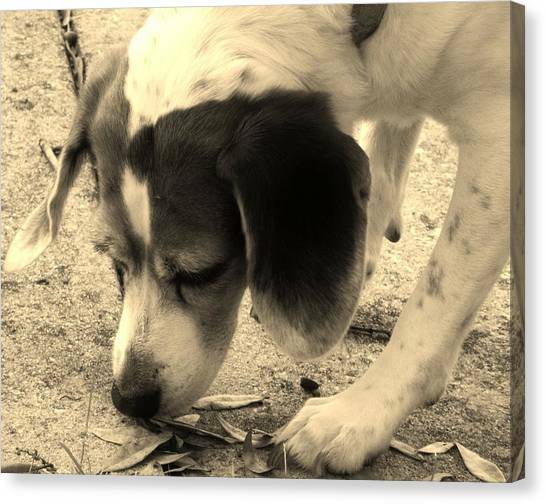 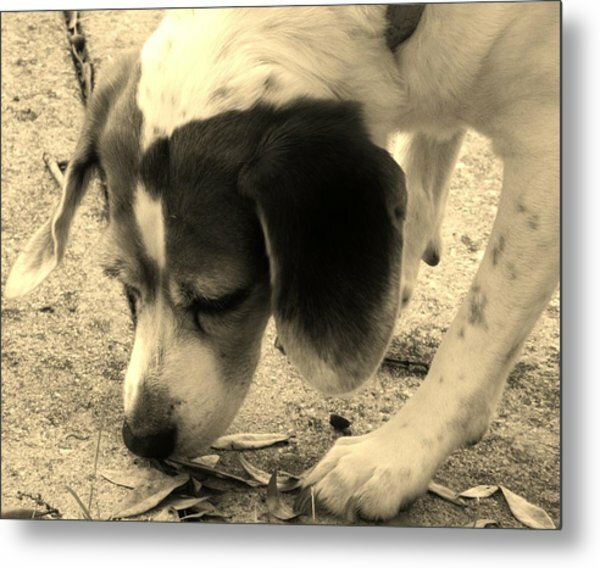 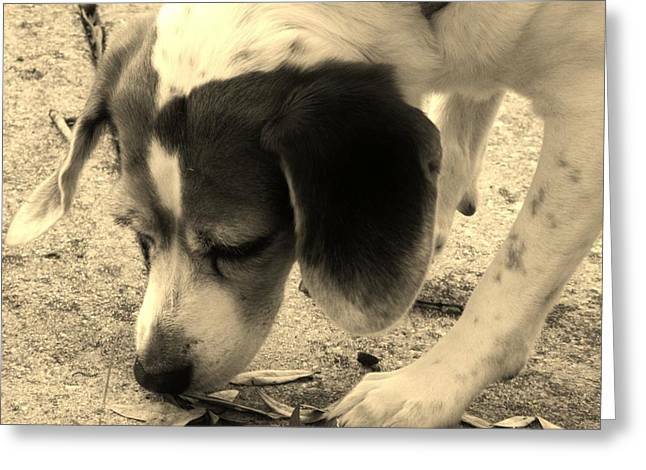 My beagle, Bella, just sniffing around...chasing the scent of the animals that wander around the yard at night..she is the sweetest, most gentle dog. We are so grateful to have her!